Set in exceptionally wild and beautiful North West Highland scenery, our remote fishing village is famous for hosting great festivals. 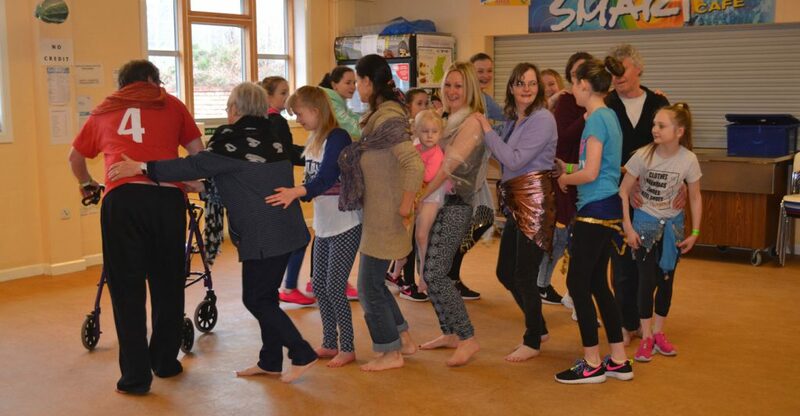 Ullapool Dance Festival brings an exciting chance for beginners, experienced dancers and professionals to be immersed in dance. 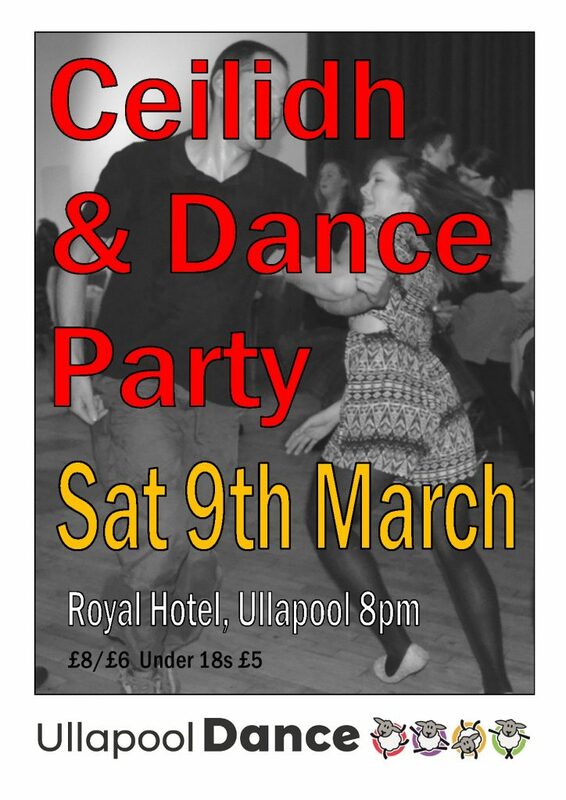 Every so often Ullapool Dance Festival needs to take a breather. 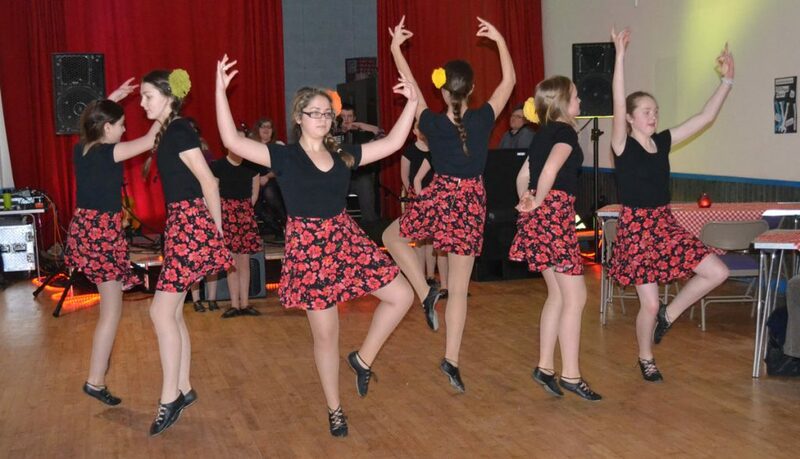 This is one such year because we’ve been focusing on developing regular dance classes for our area. 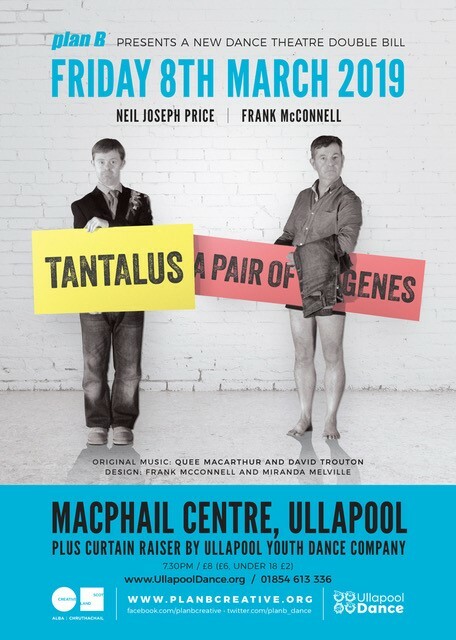 Instead we presented a ‘Dance Weekend’ featuring two professional works ‘Tantalus’ and ‘A Pair of Genes’ from acclaimed Highland-based dance theatre company plan B. There will be no workshops this year but we’re already planning an exciting programme for 2020! The full festival generally runs from Thursday to Sunday in early March. 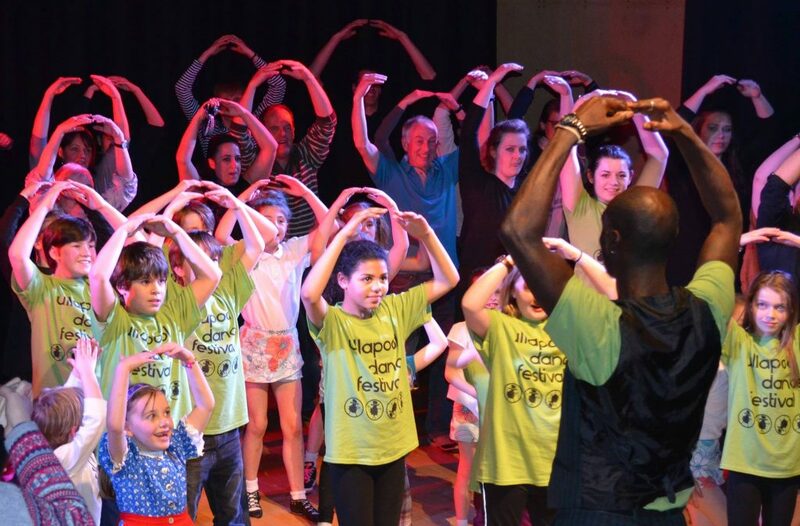 It combines a fun family event with providing serious and high quality dance experiences. 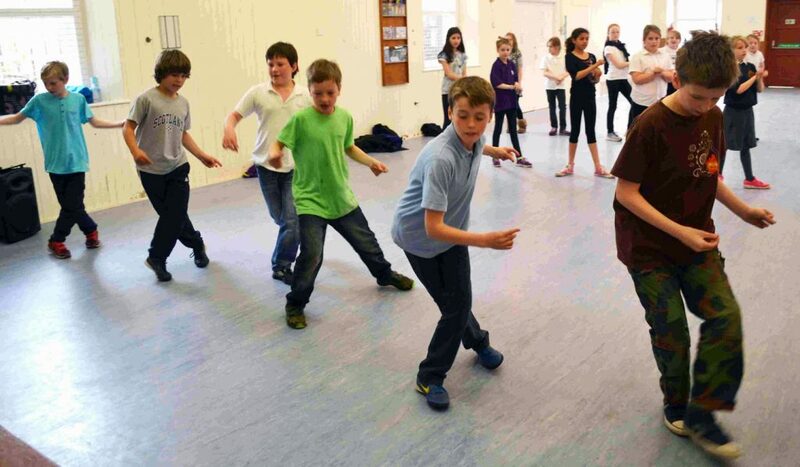 Whatever your interest in dance, the whole event can provide entertainment and a chance to brush up skills or learn something new. 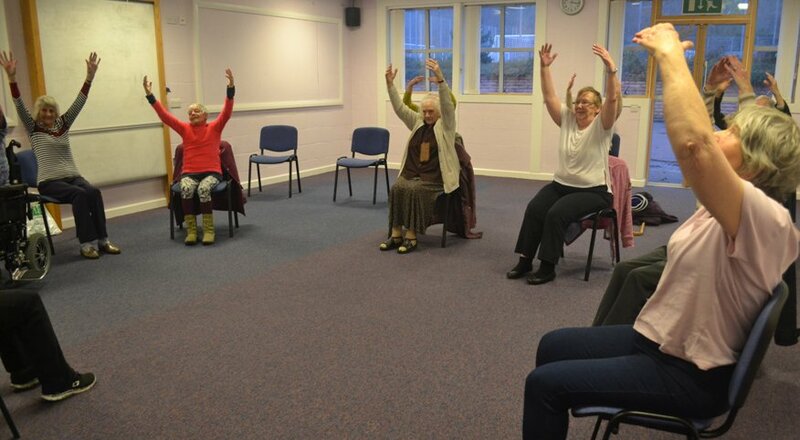 Classes and venues are open and accessible to all abilities with some especially suitable for people with limited mobility or lower fitness or energy levels. Make contact to discuss any special requirements or the appropriateness of individual classes. All class places must be booked in advance and many sell out!